The 2013 Ultra Music Festival chugs on. 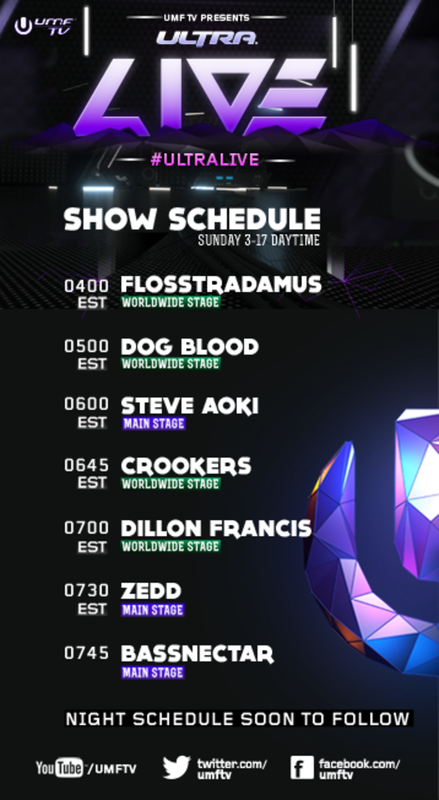 We brought you streams for Day 1, as well as Day 2, so of COURSE we had to bring you Day 3! As per usual, we&apos;ll have the official live-stream going on from 4PM until midnight, and it won&apos;t be going anywhere. 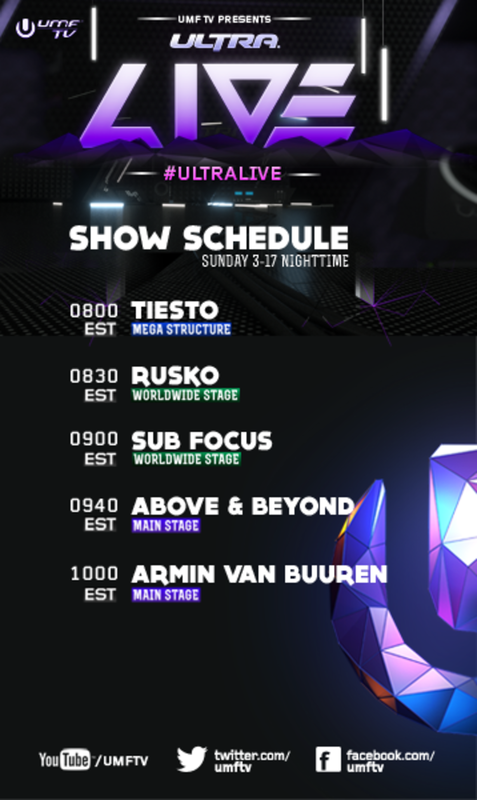 We will update this post with any news on which DJs will be broadcast on this stream; as usual, you can check out the complete list of 2013 Ultra Music Festival set times to catch a glimpse of what DJs are set to perform today. Enjoy!